Ryan is a second-year PhD student working withDr. Brooke Foucault Welles as a part of the Lab for Communications, Media, andSocial Movements (CoMM Lab). 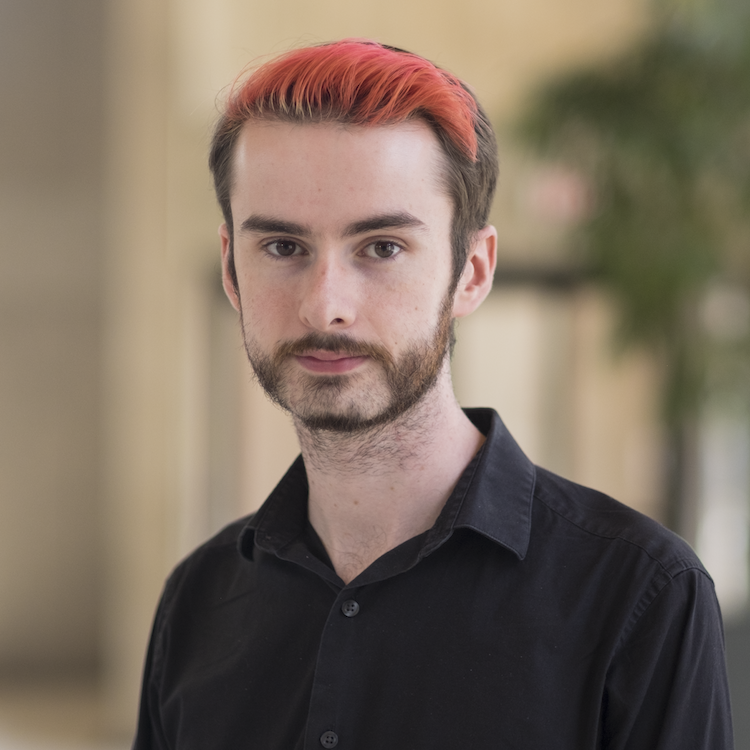 At the Network Science Institute, he studies the lexical dynamics of social networks by leveraging tools and theory from network science, natural language processing, and communications. He currently works to understand how narratives develop and flow through the core-periphery structure of networked publics and counter publics, particularly in cases of hashtag activism such as the #MeToo and #BlackLivesMatter movements. Ryan holds an MS in mathematics from the University of Vermont, where he worked with the Computational Story Lab at the Vermont Complex Systems Center, and a BA in mathematics from the University of Connecticut.